We exist to help create your custom-made, premium B2B marketing products. As experts in the design of tech+print products for communications and content delivery, we have a sincere desire to help put bold, interesting and engaging solutions at the heart of everything we do. We thrive on a challenge and when YouTube needed a creative product that really pushed the boundaries, our ears pricked up. 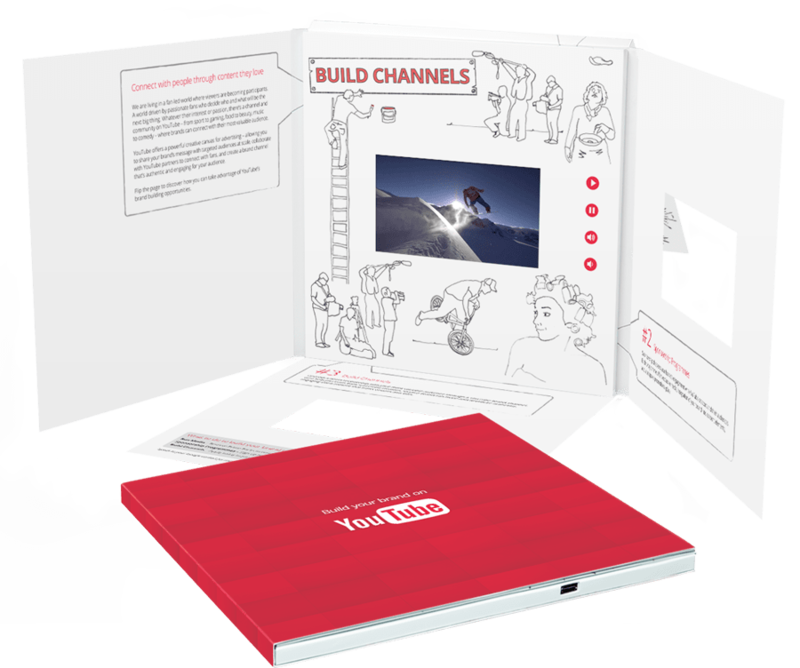 YouTube wanted a bespoke sized VideoPak unit with multiple pages, multiple sensors and precision die cut windows. So this first-of-its-kind video brochure posed such a challenge. The aim was to promote their new marketing campaign based on their four key revenue channels. The campaign was created to maximise client sponsorship from key creators on Youtube. How do you connect directly to 2000 dental professionals to get real response rates and measured results? Simple – with our innovative Digital Key (USB in print) with personalised print and real time analytics. 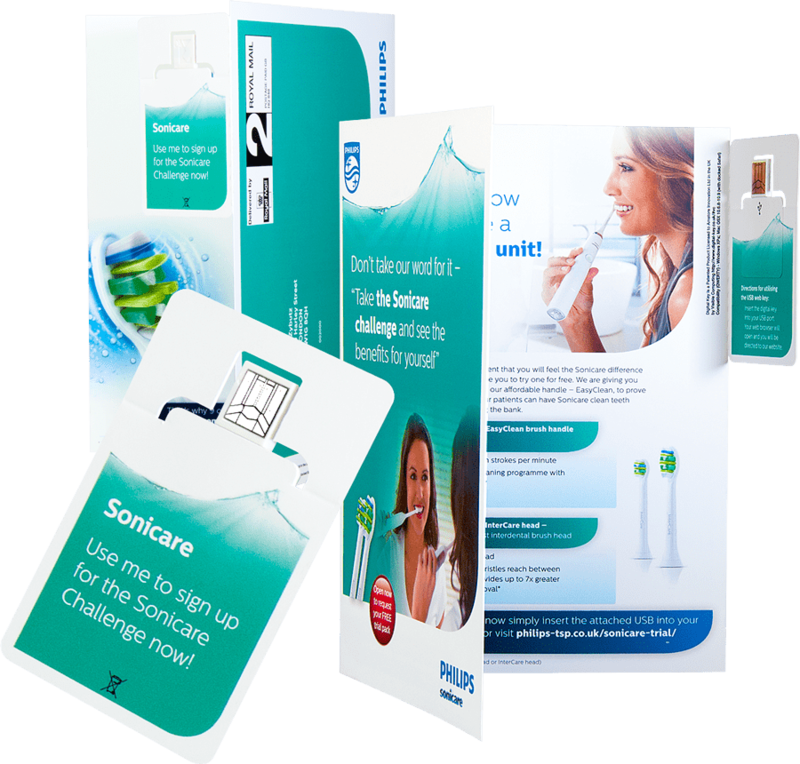 After being approached by Stockdale Martin with this challenge we discussed the campaign and their challenges to engage with dental & hygienist professionals to encourage the trial of their new Sonicare Electric toothbrush range. 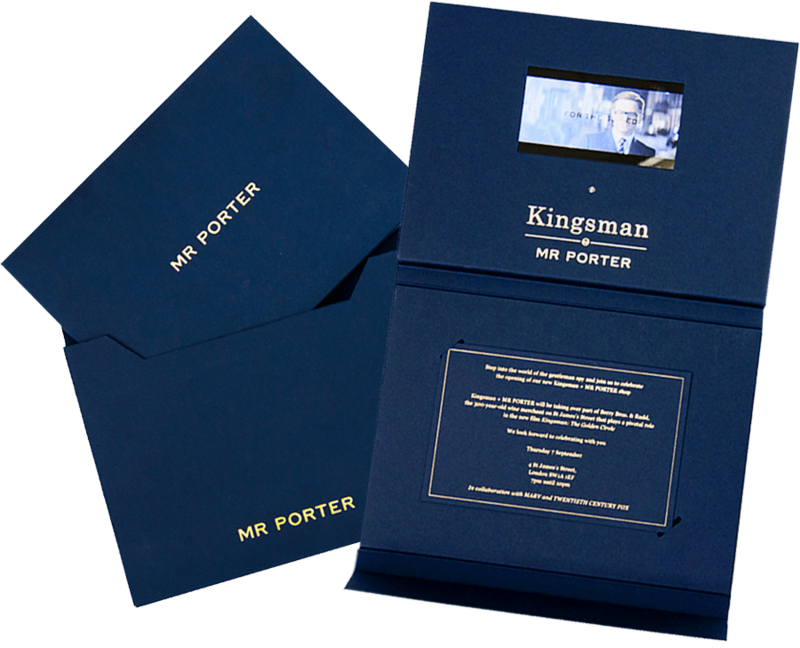 To celebrate the opening of the Kingsman MR PORTER​ store in St. James ​(London) ​alongside the launch of ​the year’s blockbuster movie The Golden Circle, we were approached​ by the team at M​R PORTER​ to provide a hand crafted interactive invite for the combined launch event. We have worked closely with the talented chaps at M​R PORTER over the past few years to help showcase their new ranges to worldwide press using innovative, beautifully packaged video brochures. 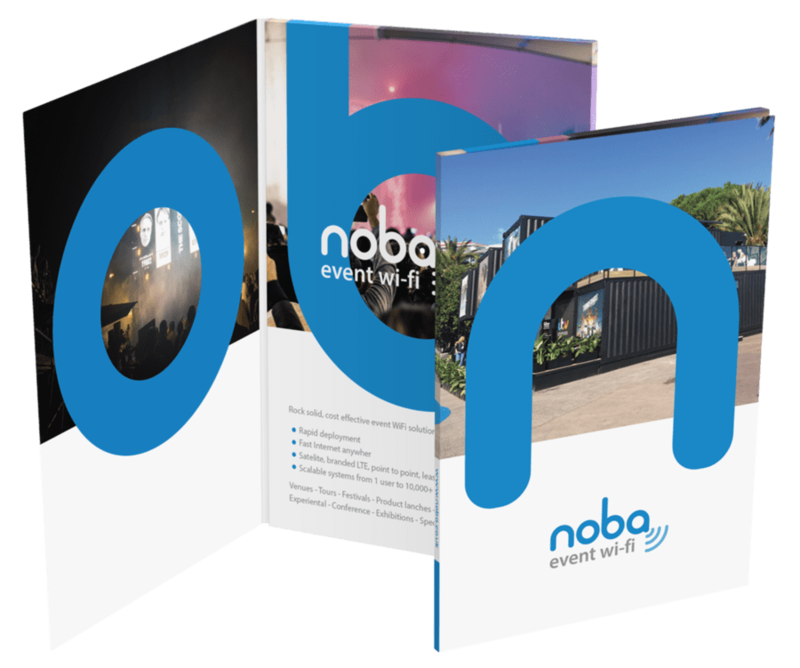 As a Wi-Fi specialist Noba’s first choice was to use our WiFiPak product to impress important prospects and help win new business at an event. Working closely with Omobono, the global creative and technology agency for business brands, we were tasked to create something visually wonderful for a high end corporate communication campaign. 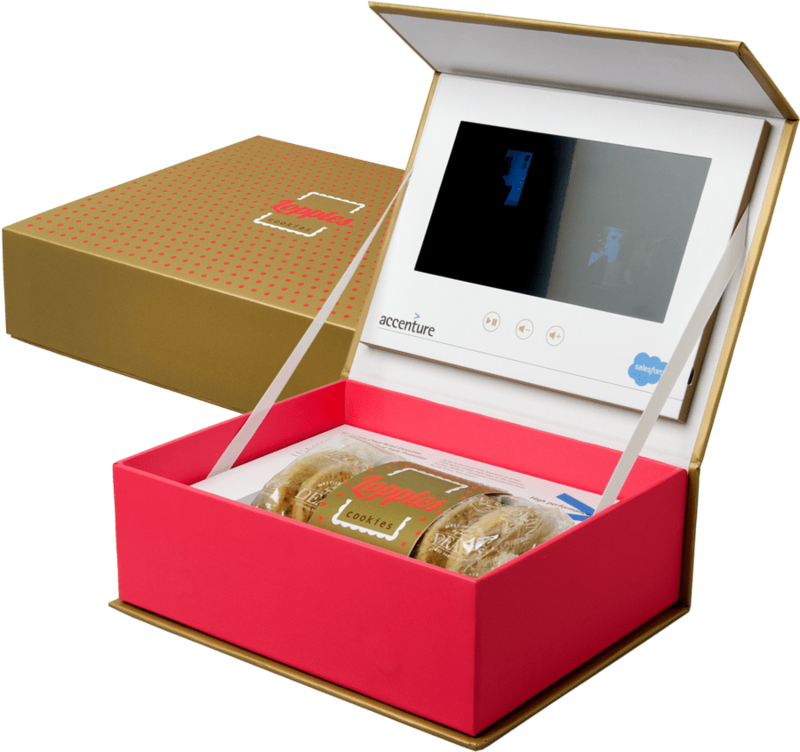 Accenture wanted to announce the introduction of their new services and their partnership with Salesforce. 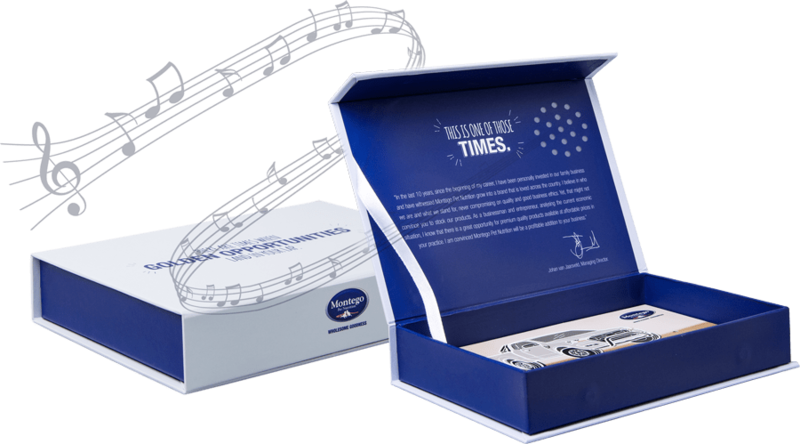 The campaign (and the product itself) would also serve as an invitation to a prestigious upcoming event. When Paramount were looking for a brand new concept for delivering blockbuster movie content to consumers, they came knocking on our door. They needed something totally new. So new in fact, it was as though it was from the future (or perhaps from outer space). 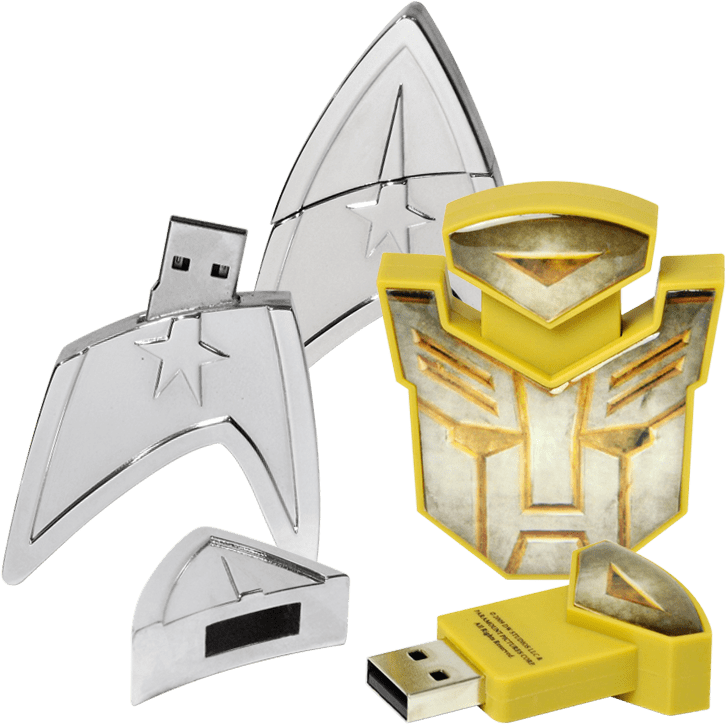 After all, they were looking fresh, innovative ways to deliver two of the most eagerly awaited, action-packed franchise movies of the year – Star Trek and Transformers. The DVD format was waning and consumers were wanting something new. This was the tagline adorning the Montego pet foods Audio Presentation Box, produced in partnership with The Neighbourhood, South Africa’s premier advertising agency. And that summed up our working relationship and the finished product. Dreamthinkspeak are leading creators of site-responsive performances, where the audience walks through the production as opposed to it happening on a stage. The company has been a pioneer of such such work in the UK and around the world. 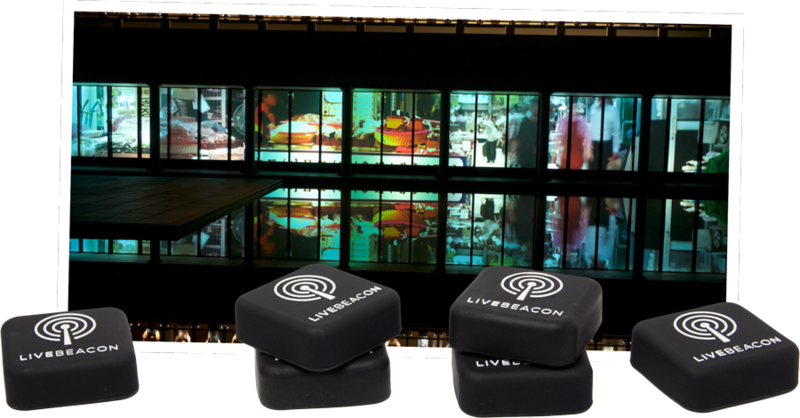 They needed the services of a leading tech-company with knowledge and experience in iBeacon products to help bring their experience to life. 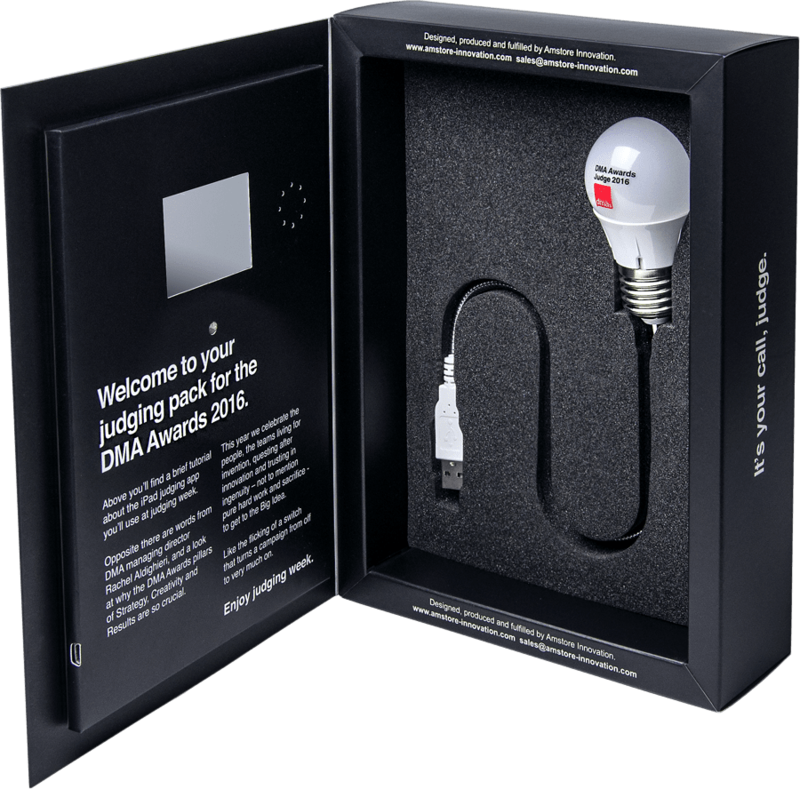 We were asked by the DMA to be their creative fulfillment partner to help them produce their Judges welcome-packs for their prestigious DMA awards. Working closely with the creative folk at the DMA, the end result was a creatively designed, bespoke direct mail pack that packed a thought provoking spark! Car Technology For Your Hair? Excuse me? It refers to Filloxane, a product developed to seal windscreens in cars. Its a silica like gel that fills in the gaps in damaged hair. New York company Base Beauty, an omni-channel creative agency dedicated to the beauty and wellness industries, approached us to help design and produce a stylish bespoke package to promote a new hair care range from L’Oreal Paris.